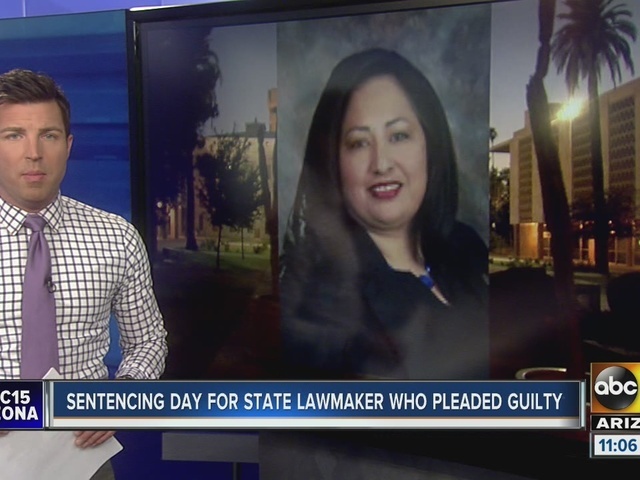 State Rep. Cecilia Velasquez was sentenced Friday to one year of probation for her guilty plea to a misdemeanor charge of unlawfully using food stamps. The one-term Democrat from Litchfield Park also was ordered to serve 100 hours of community service. She was accused of fraudulently obtaining $1,726 in benefits . Her lawyer says she has already paid back the money to the state. 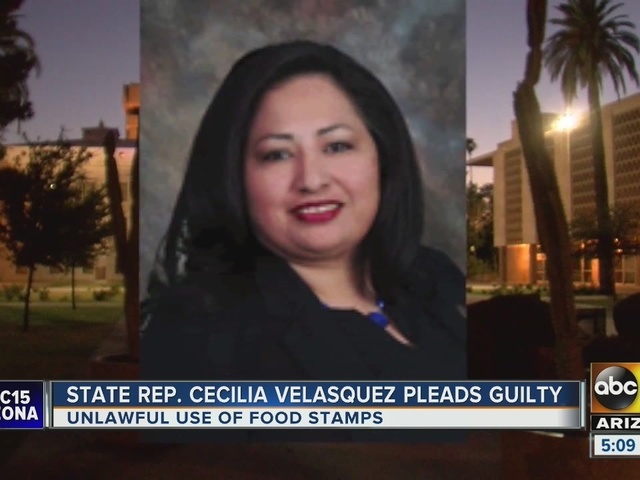 Officials have said Velasquez falsely claimed she had two dependents, gave a false address and allowed two other people to use her food stamp benefit card. Her attorney has said there was only one dependent at issue, a daughter who Hernandez falsely claimed still lived with her. She dropped her re-election bid after being indicted.